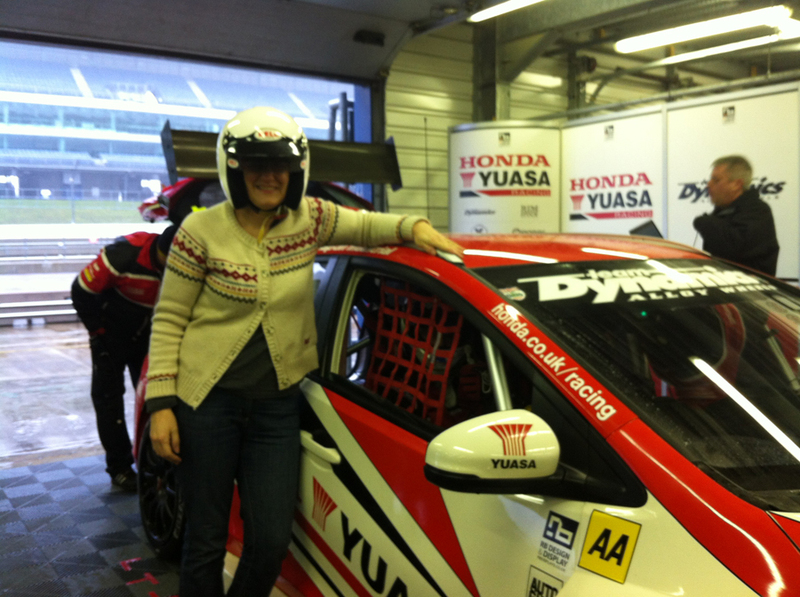 As part of the UK press pack, I get to do some amazing, and unexpected things. 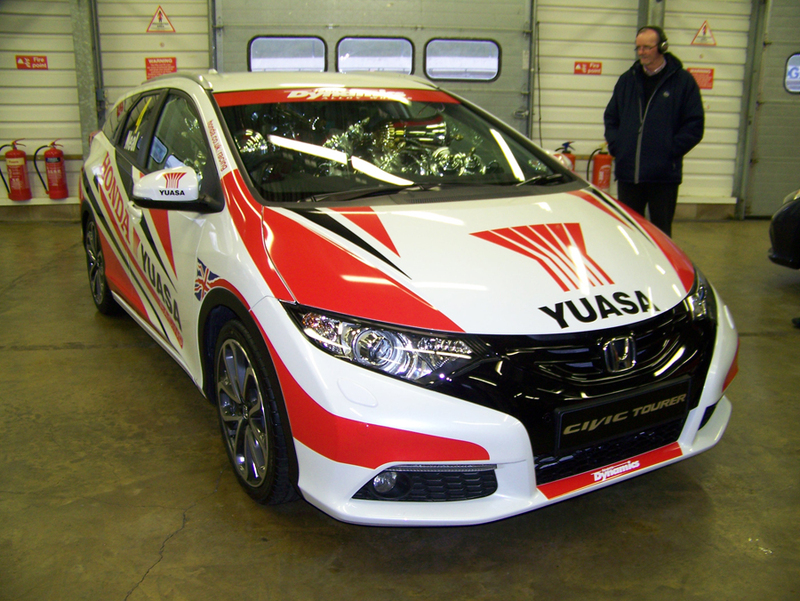 As part of the launch for the new Honda Civic Tourer, we dropped in at Rockingham circuit to watch the Honda Yuasa BTCC team testing. Then they asked us who would like to have a ride. Our hands were in the air as we bleated "Me! Me!" like a class of eight-year-olds. The treat was to remind us that Honda has a bit of a split personality. Yes, if you ask most people to describe a Civic in two words, they are likely to be "reliable workhorse" rather than "sporty machine", but I had a Honda Civic Type R for my long-term car at What Car?, and I had a torrid love affair with that raw, racey beast. 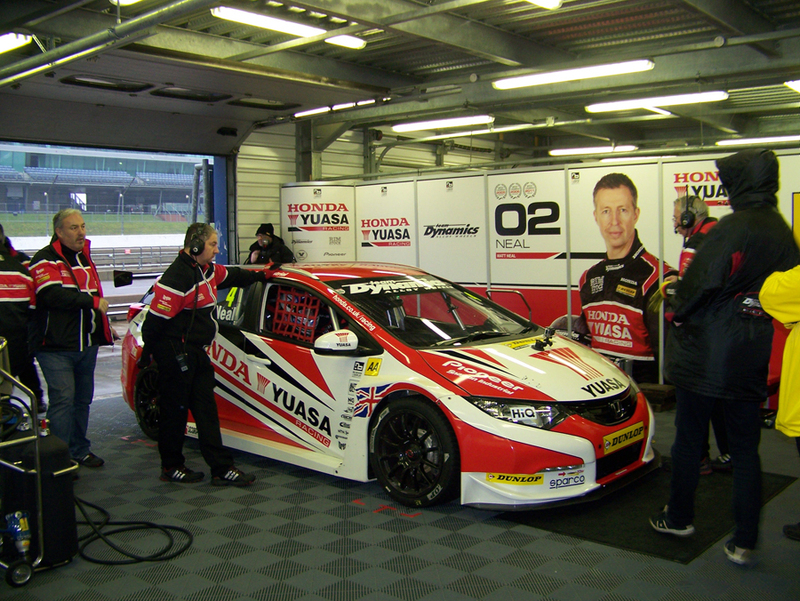 Honda Yuasa Racing has won a stack of trophies, and in 2013 Gordon Shedden and Matt Neal secured both the teams' and manufacturers' crowns for the Dunlop MSA British Touring Car Championship for the fourth consecutive year. 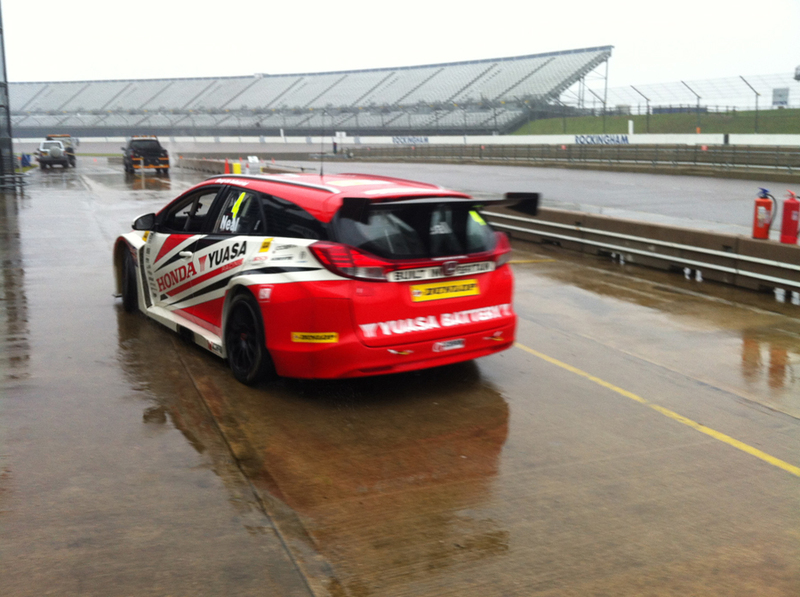 I was lucky enough to ride with triple champion Matt Neal in the brand-new 2014 Honda Civic Tourer. I was a little nervous. I don't generally enjoy being hurled around a race track, feeling the thwump through my backside as wheels launch over kerbs, or seeing the horizon approaching at speed with no brake of my own to press. It had been raining all day and the track was shining like a mirror. It proved to be hoot, however, Matt is a very smooth driver, and I never had that feeling of being shaken up like a ketchup bottle. It was incredible hurtling along the straightaway at Rockinghamm, inches from the wall, the roar of the engine bouncing back from its surface. As a pair of cones were coming up very fast, but he threw out the anchors to shed speed and threw the car into a tight corner. We hurtled through the twisty bits and suddenly the back of the car was sliding. I thought he'd lost it, but he was just having fun. As I didn't scream or throw up, he went on to do the same on almost every corner.How he kept it on the Tarmac, I do not know, but then, that's why he's a champion. All too soon we were easing back into the garage. Thank you Matt, Gordon and the rest of the team for taking time out from their testing to give a bunch of scribblers a go. We'll all be rooting for you in the championship!